The housing discrimination in NYC has been an ongoing problem. A 2013 study by the Department of Housing and Urban Development revealed housing discrimination against minorities. Landlords showed blacks, Hispanics and Asians fewer apartments than whites with similar qualifications. Additionally, landlords asked minorities more questions about their finances and gave them fewer offers of help financing a loan. The NYC Commission on Human Rights protects people from housing discrimination in NYC by enforcing the NYC Human Rights Law. The Commission can also bring any landlord to court if they violate the Law. Furthermore, landlords can pay costly legal fees and fines if the Commission charges them with discrimination. 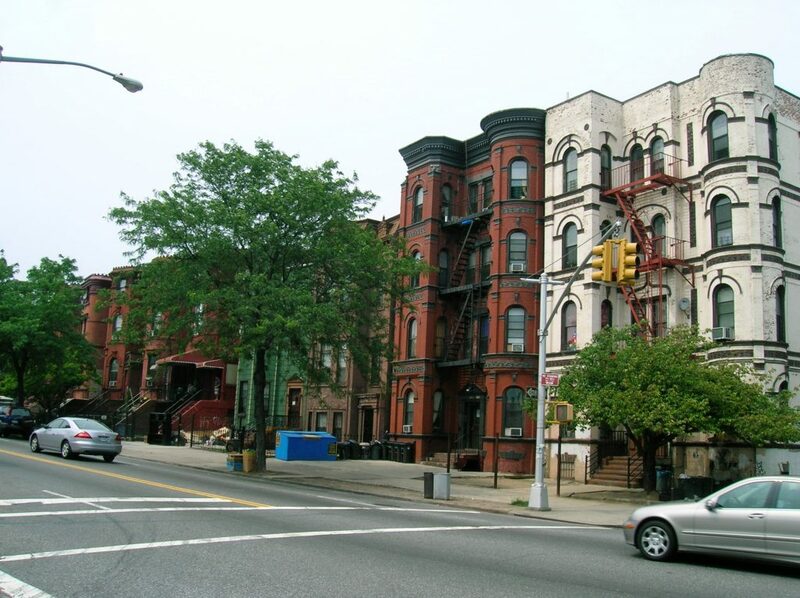 This article will explore housing discrimination in NYC. It will also reveal housing provider obligations under the Law. 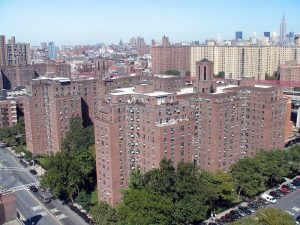 Hillman Housing buildings on 530 Grand Street in NYC. These protected classes include discrimination against a person’s actual status as well as their perceived status. People are also protected based on their relationships with people who are members of a protected class. Housing providers cannot refuse to rent, sell or lease based on these classes. It is also illegal to offer different terms, conditions and privileges because of the classes. This includes making comments or advertisements that suggest any discrimination. For example, a provider cannot suggest an apartment that is “good for blue collar people” because that would violate the Law. The comment would be a violation because it suggests a limitation based on income. Finally, providers cannot imply that a house is “great for a family because it suggests a limitation on marital status.